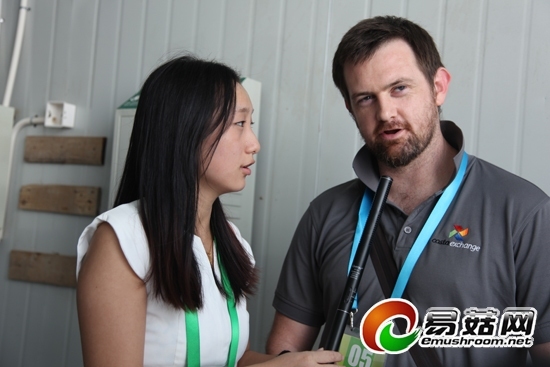 August 29, 2012, on the road of the 18th International Mushroom Science Confernce Tongzhou trip ,James Fuller from the Australian Exotic Mushrooms Pty Ltd make a simple interview with the staff of emushroom.net. 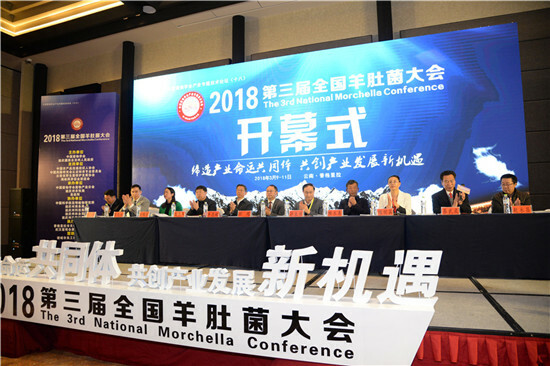 In the interview Mr. James Fuller said he felt very happy about the eighteenth International Mushroom Science Confernce Tongzhou trip.Through the Tongzhou trip,he saw many excellent Chinese the edible fungus enterprises and factories.one of them Beijing hengda xing JunYe co., LTD.,is particularly be pleasantly surprised,whether clean working environment or operating skilled employees make its admiration.Mr. 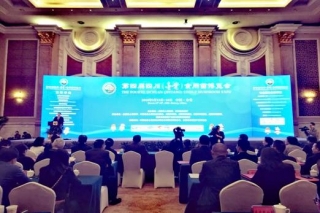 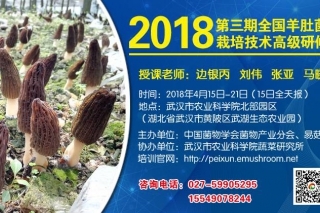 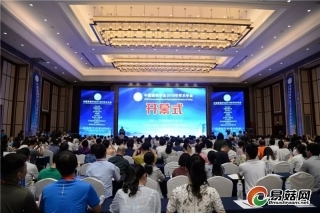 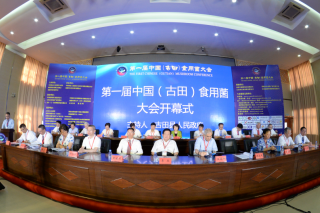 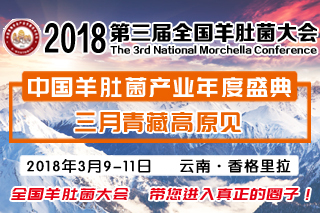 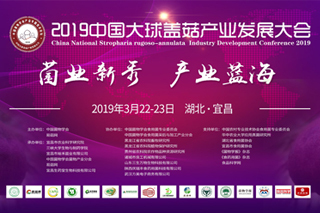 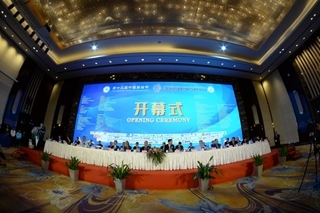 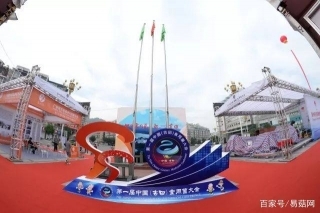 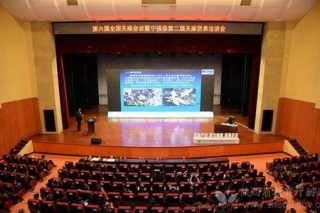 James Fuller particularly mentioned, as Beijing hengdaxing JunYe co., LTD.,such the edible fungi manufacturers with good management, excellent technology, will be able to earn in the international market place. 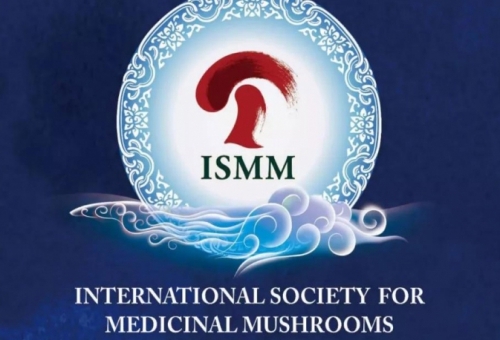 Mr. James Fuller is Australia's agricultural scientists and painstaking research the edible mushroom field for many years, has a rich academic achievements. 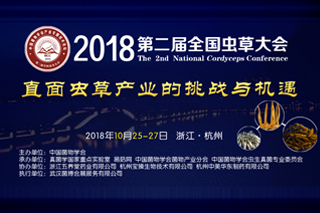 But he is very humble,in the interview has repeatedly said ,through the 18th International Mushroom Science Confernce he knew a lot of outstanding Chinese entrepreneurs, agricultural scientists and learned a lot of knowledge.Finally he said he hope he can work together with chinese musharoom colleagues to promote the international edible fungus the enterprise the vigorous development in coming days.